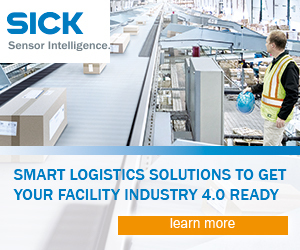 SICK provides Industry 4.0 ready solutions that deliver more than just data. Our integrated sensors provide flexibility, convenience, and accuracy, enabling you to run a more dynamic supply chain operation. See how logistics gets smart with SICK sensor technology.